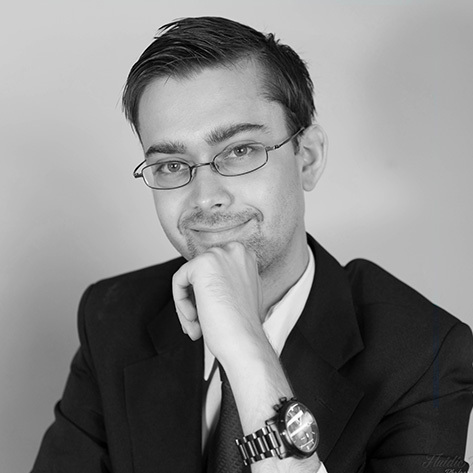 « Samsung’s S6 Decisions – WHY? Fig1. 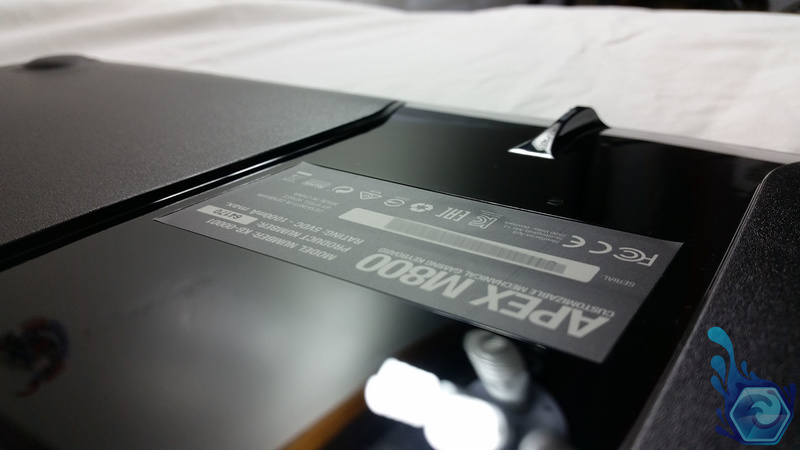 – The M800 in it’s box. I’ve been using my M800 for two months now and have tried pretty much all of the various features it offers. Here are some of the keyboard specifications taken from the Steelseries website. Fig2. – The front of the keyboard. Fig3. 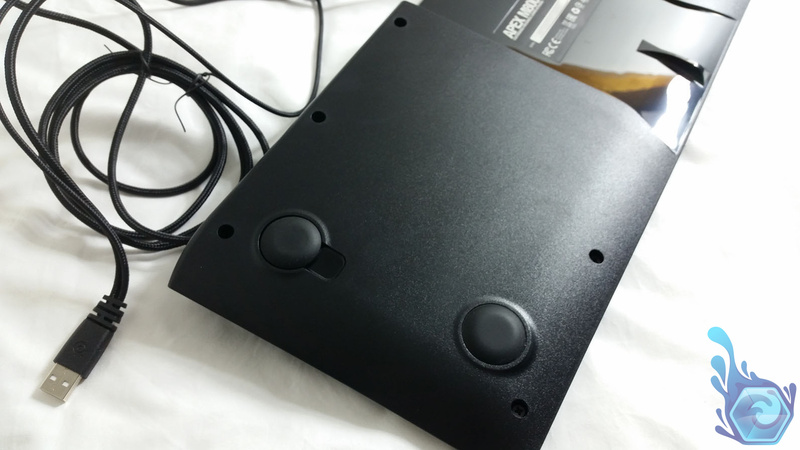 – The bottom of the keyboard with the swappable grommets. Firstly my aim during this article is getting you a hands on experience with the keyboard without you actually touching it, so you know exactly what to expect if you buy the keyboard online. When I went to MSY to purchase the keyboard and have a look at any new products they have, I was quite put back by the price of it – because usually I don’t even look at prices when I want to purchase something. Coming in at around AU $270 it was a fair setback for my bank account for a product I was fairly unsure about at the time with it’s new style of mechanical keys and larger spacebar. The m800’s box has a small cutout section on the front of the box so where you’re able to test some of the macro keys before you buy it and I was surprised that they didn’t have a clicky feel similar like most of the mechanical keyboards I’ve used in the past which have had Cherry MX switches. 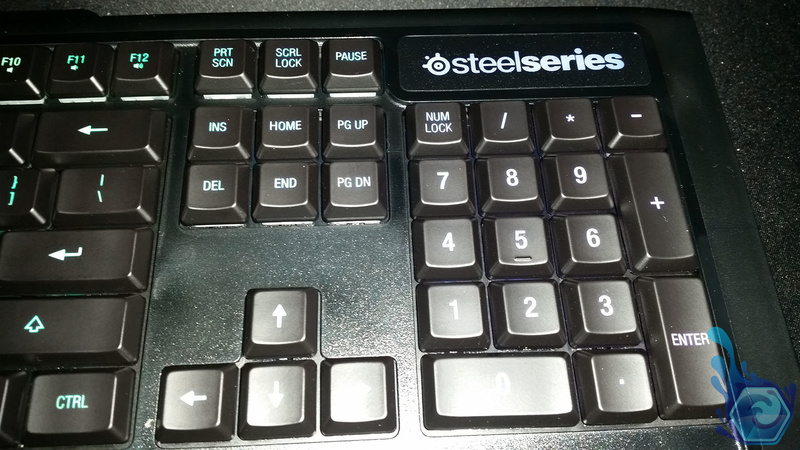 The steelseries keys have a near-silent and soft touch to them like the Cherry MX white keys – the only sound they make is if you press hard enough that the key hits the keyboard and it’s definitely not as loud as the Cherry MX blues which are the loudest and clickiest keys overall. Fig4. – A shot of the glossy bottom, not that you’ll see it much. Fig5. – The USB connectors and hub. Aesthetically, the keyboard has a very sleek design with a nice curved back leading down to the hand-rest which could have been a bit longer overall. The keys are half-size slim keys which are personally my favourite, similar to the style of laptops. This one was of my main concerns when deciding on a new keyboard as the full-size keys are simply too big for me and take a little longer to press. 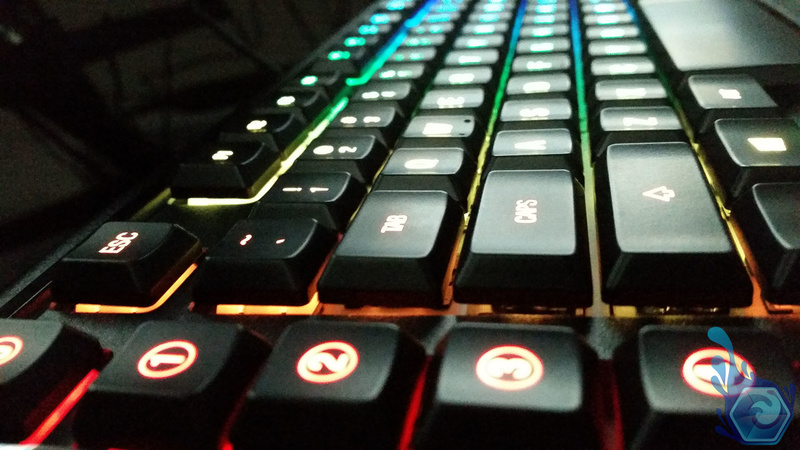 If you didn’t know already each key is backlit with a couple of million different RGB colors allowing infinite patterns or modes which you can design in the Steelseries programmable lighting manager. The lighting is most likely the main reason why you’re considering this keyboard and if not you’re probably you’re either a fan of Steelseries’ keyboards already or want a full-size keyboard with slim keys that also have a nice feel to them for gaming on. The cable is braided and appears very well made, at the end of it are two USB connectors for data and powering the keyboard with all the lighting and the other is the USB passthrough cable, although you don’t need to use both if you don’t want to use the passthrough – I just did it because I had a free slot anyway. 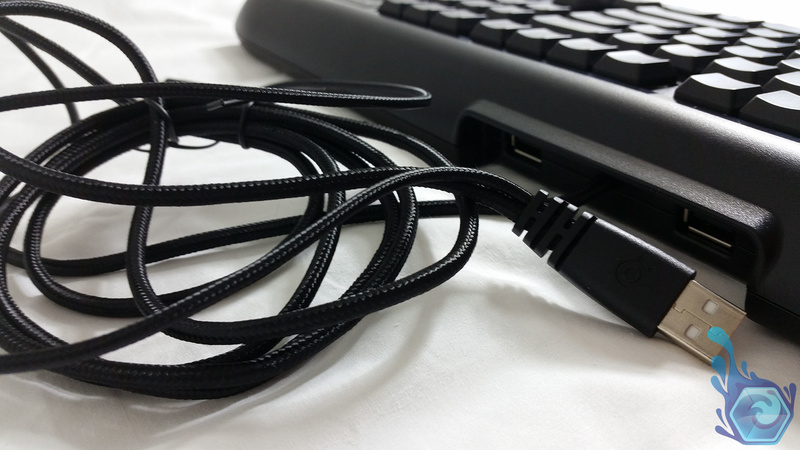 The keyboard has two usb 3.0 ports on the back of the keyboard where the cable comes out allowing USB devices to be plugged in without having to access the main pc. Let me tell you I was very hesitant about the soft key style at first and I honestly didn’t know if I could learn to like it over time. This passed very quickly after purchasing the keyboard and taking it for a spin, starting with writing a few blogs, long messages to friends and even programming (in java), each task was surprisingly easier and more enjoyable then before when I was using my Gigabyte Force K7. The reason why I was hoping (and expecting) for a nice clicky feel for this keyboard was due to the fact that every other keyboard I owned was a slim-key laptop style which had a very fast key bounce-back and short key-distance for rapid typing. The M800 has a little further for each key to go then those laptop keyboards although there’s no resistance so the key starts to move as soon as you touch it allowing a smoother typing experience. Fig6. – The left side of the keyboard. Fig7. – The right side of the keyboard. The M800’s lighting program works very well – much better then Corsair’s or so i’ve heard, it’s simple to understand and although it takes a bit of practice to master the lighting configurations and set up your own masterpiece you can do almost anything you want! I’ve set some of my keys to a static color and some others a glowing wave effect for a bit more eye-candy. My ‘away’ mode turns on after I haven’t pressed a key for 1 minute and it consists of a rainbow wave effect over every key which looks brilliant. I also liked the option where you can turn off the backlighting in away mode so you don’t waste electricity, or if you don’t want distractions when watching a movie or other media. One annoyance when setting up the backlighting was the key region profiles, for example if you create this awesome color profile and were wondering why one of the keys won’t change color, you forgot to set your keyboards region in the program which means you’ll lose your profile after you swap it over. Now this could have been explained in the instruction manual however I doubt many people would actually read that and instead google problems they have instead. My last gaming keyboard wasn’t really a keyboard at all, I somehow got pulled into buying a Logitech G13, which is a ’22 key’ macro peripheral which has keys based around the ‘WASD’ area and is used for gaming. Other then having no more space on my Obutto Revolution’s articulating keyboard for it, I have replaced it just like that with this amazing keyboard and changed my habits to suit. I love gaming on this keyboard, enough said. The keys move so fast I can do multiple actions and repetitively press the same key multiple times per second and can be sure I get instantaneous results. 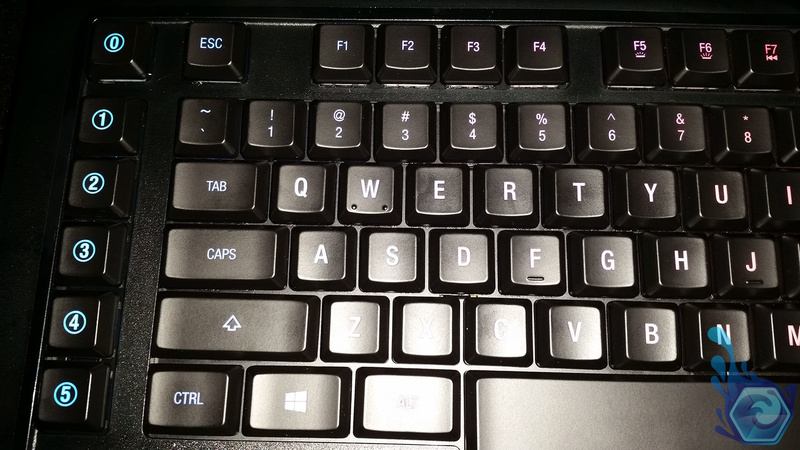 The two bumps on the ‘W’ key ensure I can get back to the same keys without looking at the keyboard and if I need to look, it’s lit up very well and have no trouble when gaming at night. Fig8. – A shot of my lighting profile in action. Fig9. 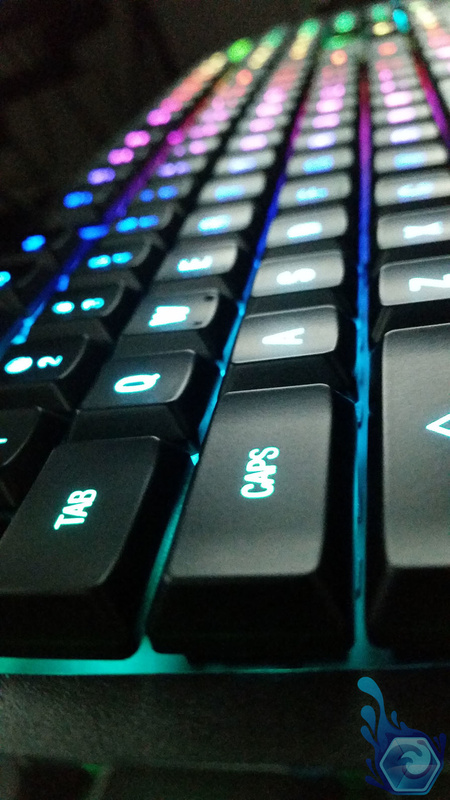 – The macro keys illuminated. 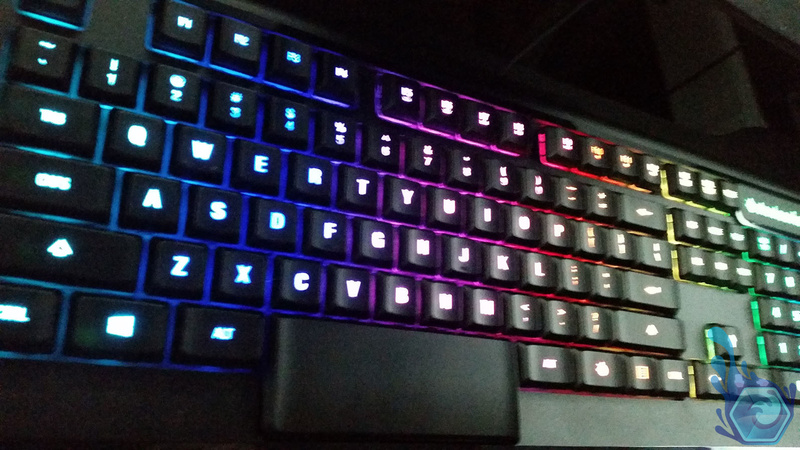 I recommend this keyboard overall if you’re got the money to spend and are into gaming or want a keyboard with RGB backlighting and a unique style of keys. The software is a breeze to use – if you can find it on their website and it feels so much better and easier to type on then my previous keyboards slim-key keyboards. Fig10. – Another shot of the keyboard with it’s lighting. Fig11. – Another shot of the base. Coming in at $270 it’s certainly not the cheapest RGB keyboard but it’s priced pretty averagely compared to the other RGB options. Divine build quality, great feel to the keyboard and braided cables for optimum lifespan. A pretty heavy keyboard coming in at 1.3kg, the keyboard is a little larger then a traditional keyboard due to the macro keys. 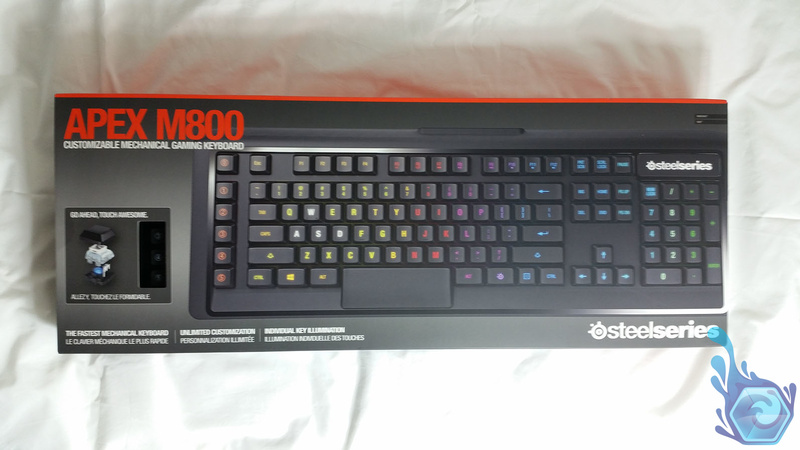 Steelseries thought to include a couple of neat features such as the macro keys and larger spacebar as well as the traditional anti-ghosting found on all modern gaming keyboards today. Some additional height adjust would have been good. One of the most beautiful keyboards I’ve had the pleasure of owning, the lighting, key spacing and letter font are all well done. 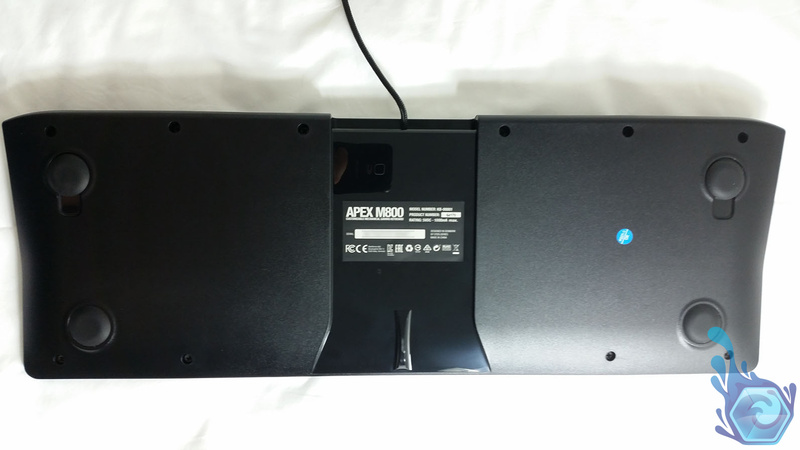 There’s not a lot innovation in the keyboard other then the larger space bar and a few useful macro keys, and the keyboard isn’t more useful then one with just white backlighting such as Steelseries’ own Apex Raw. If you’re looking for a modern flashy gaming keyboard with all the bells and whistles with RGB backlighting, slim key design, larger space-bar and the new style of keys to Cherry MX then this is the keyboard for you. It’s software works perfectly and it’s easy to learn and create your own patterns. 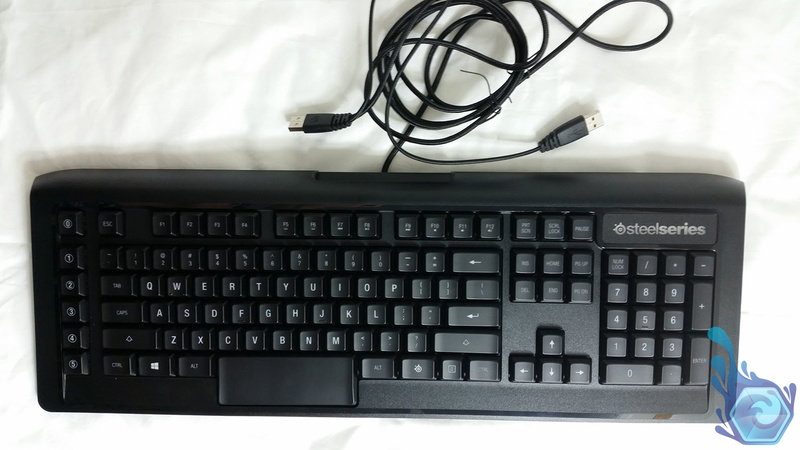 Tagged Keyboard, M800, RGB, Steelseries. Bookmark the permalink.